Based in London, Howard Kingsnorth is an advertising photographer specialising in aerial, cityscapes, urban and architectural photography. Howard Kingsnorth is an advertising photographer with a distinctive style. Schooled in technique and craft, Howard was an early adopter of digital technology and continuously develops his look and innovates with new ideas. Having worked in most genres of advertising photography, Howard has more recently applied his ‘epic’ vision to aerial photography creating dynamic images of cityscapes, urban landscapes and architectural structures. With a reputation for delivering innovative photography for brands and advertising campaigns, his work has become widely sought after by global creative agencies, and architectural clients. Rewind several years…Howard left rural Kent (SE England) to study photography at Manchester School of Art. Moving to London, he started assisting and seeking his own commissions, working initially for music magazines, catalogue studios, car studios, and eventually establishing his own studio base in Shoreditch. Howard is driven by his own personal work, and seeks to apply his vision to commissioned work where appropriate. 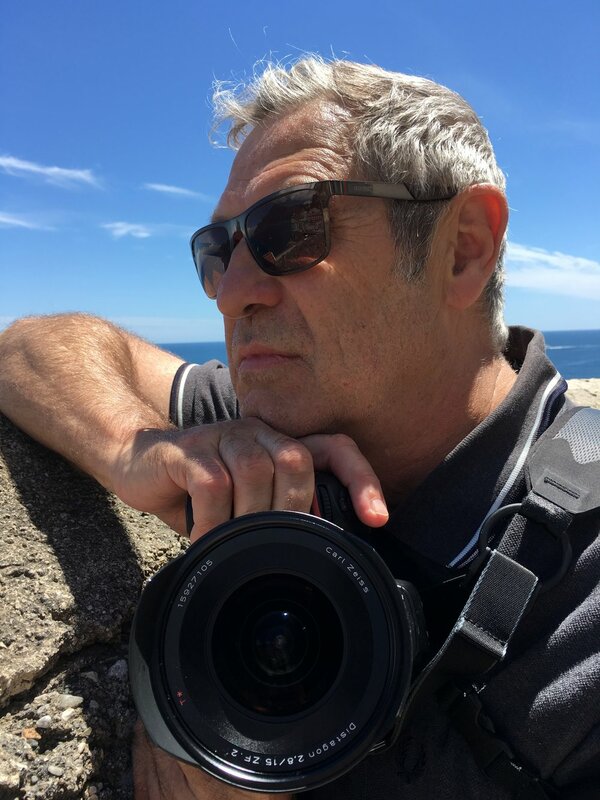 He welcomes the opportunity to develop ideas alongside agency creatives, when possible, and is happy to share his knowledge and experience from a photographic career that spans 25+ years.